In case the applications are developed and maintained by NewLink clients almost always want NewLink as a SPOC (Single Point Of Contact). In that case NewLink clients can focus on the development of their own business rather than having own technical people involved in the troubleshooting process. 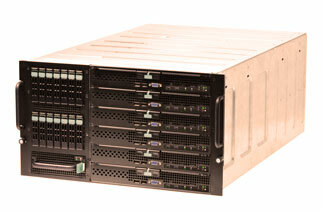 The "Dedicated Server Hosting" service is 100% designed, operated and maintained by NewLink.